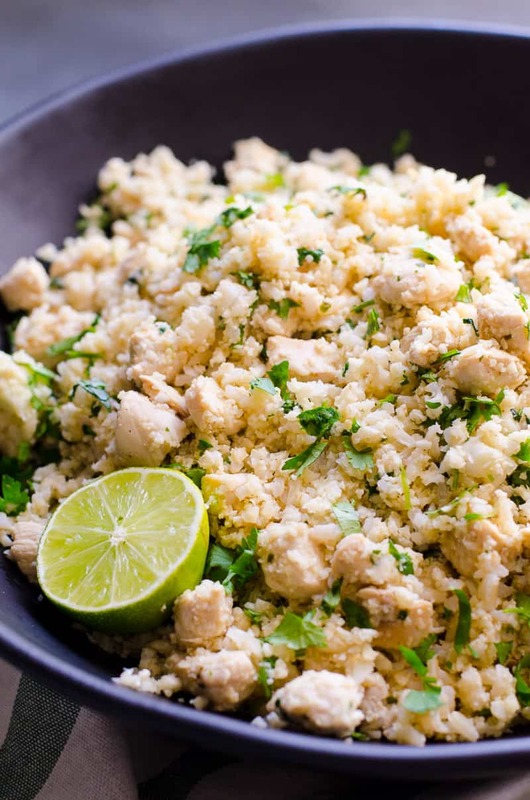 This cilantro lime cauliflower rice recipe is a 20 minute one pan healthy dinner. 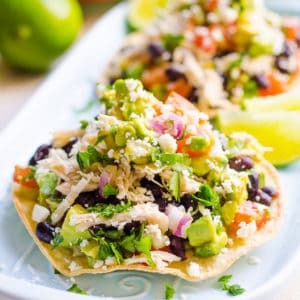 It has perfect amount of each food group, satisfies Mexican food crave and feeds entire family because who doesn’t love Chipotle cilantro lime rice? 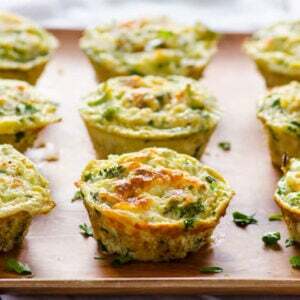 !If you are trying to eat low carb (following keto diet) and actual cauliflower + meat fills you up for hours, that’s great. 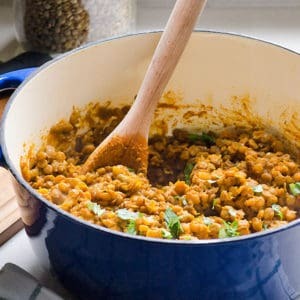 For us, I try to jam as many whole foods in one huge pot/pan because I’ve got 3 men to feed. 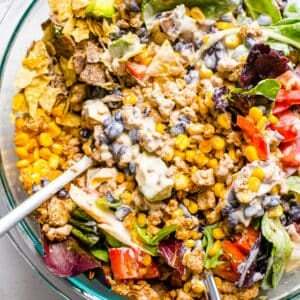 And personally I do not get full for a long time from veggies + protein without added healthy fats + carbs. I find a balance of everything works the best for us.I have included instructions for both versions in the recipe below. 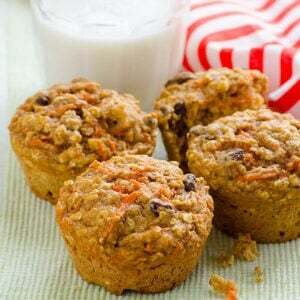 Cauliflower: Make your own in a food processor, just don’t overcrowd it to create a mush. Use fresh store-bought. Use frozen store-bought just please don’t thaw it. Difference in weight fro full head or a bag of pre-made is because of the leaves, core etc. 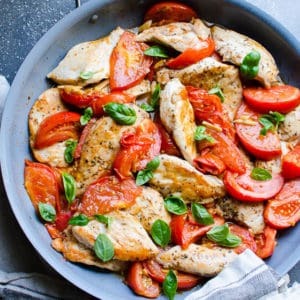 Chicken: It is optional but it adds lean protein to a lot of veggies. Shrimp: You can swap chicken for shrimp, just cook 3-4 minutes or until no longer gray and turns pink. Don’t overcook as it becomes rubbery. 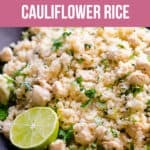 Brown Rice: Again it is optional but it makes this cilantro lime cauliflower rice a complete dinner with perfect ratio of veggies, protein and complex carbs. What not to like?! 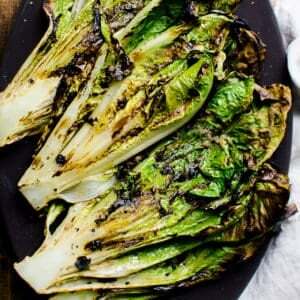 Seasoning: I kept them simple. 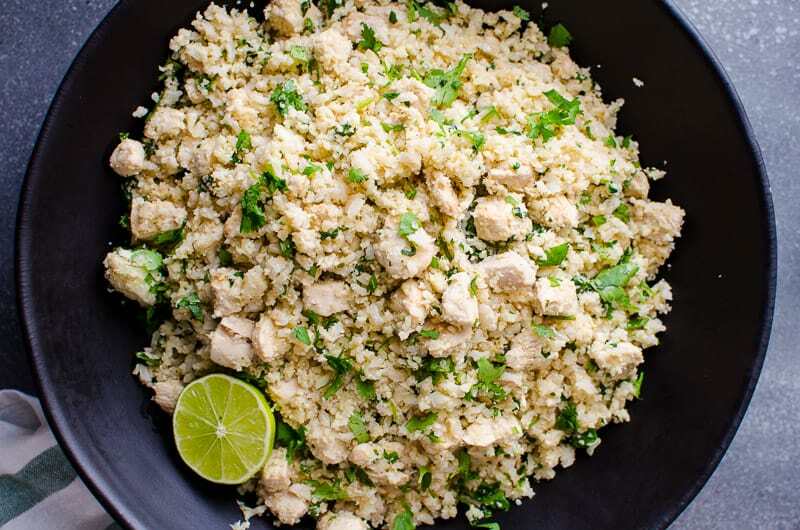 If you decide to skip on chicken and brown rice and make this cauliflower rice as a side dish, just add less salt and cilantro and lime juice to taste. To make cauliflower rice, add cauliflower florets to a food processor (not overcrowding it) and process until rice texture. Or use fresh or frozen store-bought. Preheat large ceramic non-stick skillet on medium-high heat and swirl oil to coat. 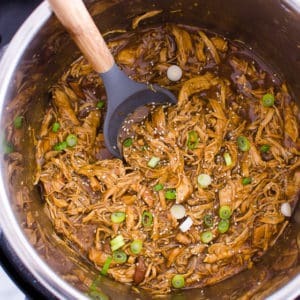 Add chicken and cook for 5 minutes, stirring occasionally. Add half garlic, 1 tsp cumin, 1/4 tsp salt and cook for 2 more minutes. Reduce heat to low-medium, add cauliflower rice, remaining garlic, 1 tsp cumin, 1/2 tsp salt, stir and cook for 2 more minutes. Add cooked rice, cilantro, lime juice, stir and serve hot. 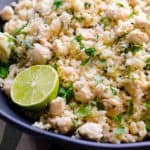 One pan 20 minute dinner Cilantro Lime Cauliflower Rice with Chicken or Shrimp Recipe with a perfect amount of protein, veggies and good carbs. Use fresh, frozen or make your own cauliflower rice. 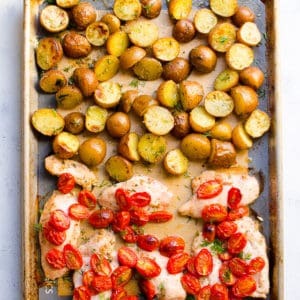 Chicken and cooked rice are optional, however they make this recipe a complete 20 minute dinner. If not using rice add 1/4 tsp less salt. If not using chicken as well, add another 1/4 tsp less salt. 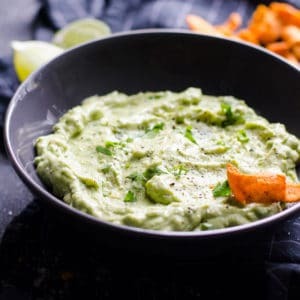 Add cilantro and lime juice to taste. If using frozen cauliflower rice, don’t thaw but cook a few minutes longer. 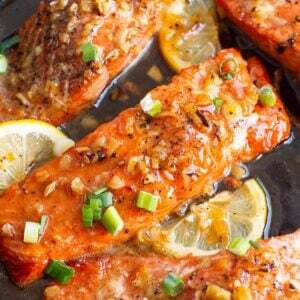 You can swap chicken for shrimp, just cook 3-4 minutes or until no longer gray and turns pink. Don’t overcook as it becomes rubbery.